Coppell Middle School North sixth grader Lauren Chamberlain dances in ballet class on Nov. 17 at Top Hat Dance Centre, where she has danced since she was 3. Chamberlain practices six days a week and is also on the Top Hat Dance competition team. Photo by Dani Ianni. When looking into the world of any sixth grader, you would find dresses for the school dance, pictures of Justin Bieber, and the latest collection from Justice. 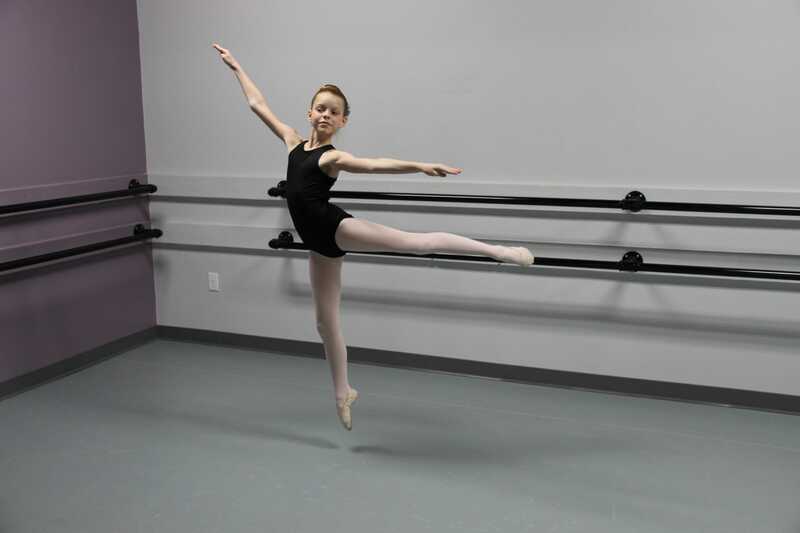 When looking into the world of Coppell Middle School North sixth grader Lauren Chamberlain, you would find ballet slippers, black leotards and stage lights. Not everyone gets to accomplish a lifelong dream as an 11-year-old, but for Chamberlain, that is not the case. Chamberlain signed up to audition for the Moscow Ballet last spring. She first auditioned with a group of about 40 kids, which was whittled down to 20 kids by the second cut. 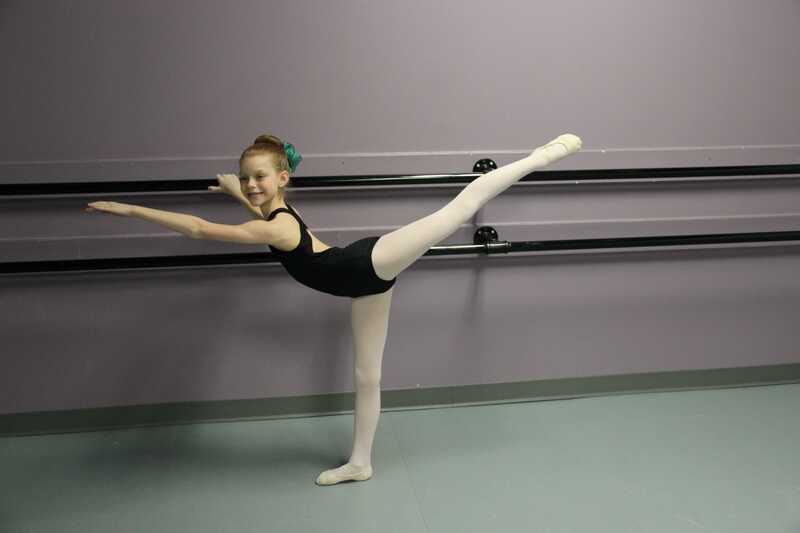 Chamberlain has been preparing to achieve her goal for 10 years and was put into dance classes when she was two. She has been a part of Top Hat Dance since she was three. Ever since then, she has had no desire to do anything else. Chamberlain finds dancing as a way to express herself, it’s something that she has been doing since she was a little girl, and throughout the years has grown into a passion. “[I haven’t stopped dancing] mainly [because] I love it I really love being on stage and I’m not really good at singing or anything else that you’re on the stage for. So I like that in dance you’re on stage and you don’t have to sing or anything because I’m not really good at that,” Chamberlain said. Along the years, Chamberlain has received support from her mother, dance teachers and dance friends. Apart from being a dancer and being at the studio six days a week, Chamberlain is an exemplary student, keeping her education a main priority in her life. Overall, the audition and getting the part has been a huge accomplishment for Chamberlain, and something that not only her family, but everyone around her is proud of. Chamberlain is unsure if she wants to be a professional dancer in the future, seeing as she hopes to be an engineer, but dancing will always be a passion of hers. She performed with the Moscow Ballet on Nov. 20 and Nov. 22 at the SMU McFarlin Auditorium.